Add Victoria Plumb to your favourites! Victoria Plumb is an online retailer which manufactures and designs bathrooms and accessories in the UK. 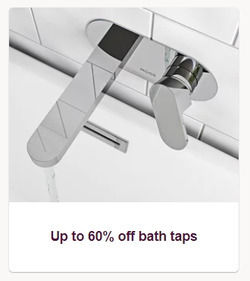 Browse the online store to see the latest and far-ranging lines of Victoria Plumb taps and baths. 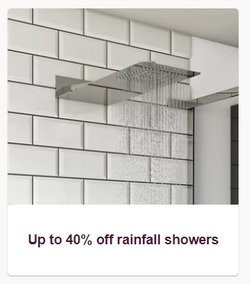 They also now sell a range of bathroom tiles. 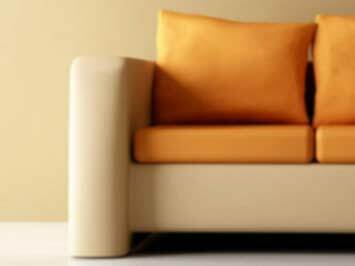 At the Victoria Plumb online store you will find all of their products usefull categorised, as well as information on the latest price cuts. 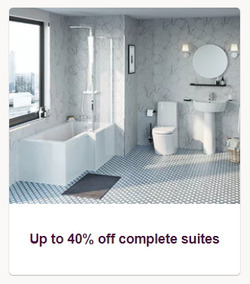 If you are planning to install a new bathroom, seach the blog and inspiration pages to get ideas and find your perfet bathroom suite. 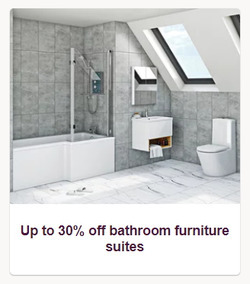 To get the latest sale news and receive exclusive Victoria Plumb discount vouchers, sign-up to the newsletter email or check Tiendeo for the latest promotional codes and deals. Victoria Plumb operates solely online and has no physical showrooms or stores. Victoria Plumb supplies high quality bathrooms and accessories to both tradesmen and the general public. 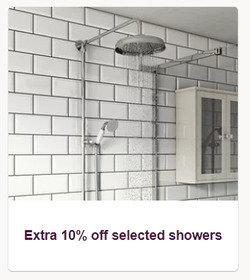 Do you want to receive more offers from Victoria Plumb by email?